Furnace installation technicians at Novel Care will properly install your furnace, so your home stays warm and comfortable this winter. 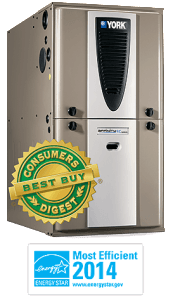 When it comes to installing your new furnace we do it right the first time. Our Novel Care technicians have the knowledge and experience to install any make and model of furnace. 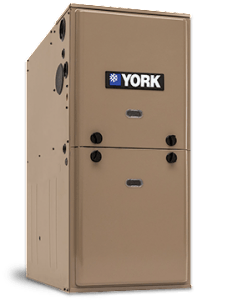 We can also help you choose the right make, model, and size of furnace to suit your needs and the size, layout, and construction of your home. 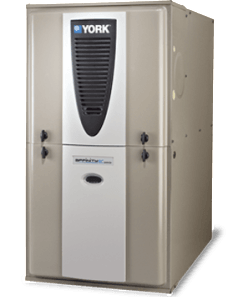 Whether you’re interested in a high-efficiency furnace or another brand a Novel Care furnace installation expert will have your furnace properly installed in no time. 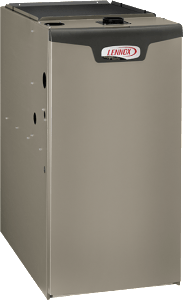 There are numerous things to consider when installing a new furnace in your home and Novel Care furnace installation technicians have the experience and knowledge to help you make the right decisions. As your furnace nears the end of its life-cycle you’ll need to begin thinking about your furnace replacement options. 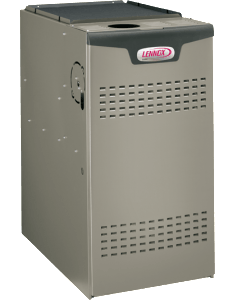 As your furnace ages it will require more frequent maintenance and repair services, and eventually it will only make sense to call Novel Care to discuss your furnace installation and replacement options. Ideally, your existing furnace will last through the winter, so you won’t be at risk of a breakdown during a cold snap, but either way Novel Care is here to help. 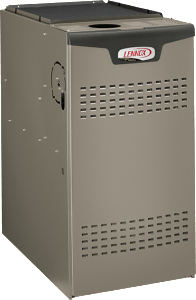 Understanding which brand and model of furnace is right for your needs can be confusing. At Novel Care we understand that you don’t go furnace shopping every week. For this reason our experienced and knowledgeable technicians help you understand your options so you can make an educated choice about your new furnace installation. Over our 30+ years serving Toronto, York Region, and the GTA we’ve come to find that a few particular brands of high-efficiency furnaces are great furnace installation options. Here are a few of our favourite brands. We understand that when it comes time to replace your furnace it isn’t often something that you’ve budgeted for. That’s why we’ll price match any brand and model we carry within Toronto, York Region, and the GTA. 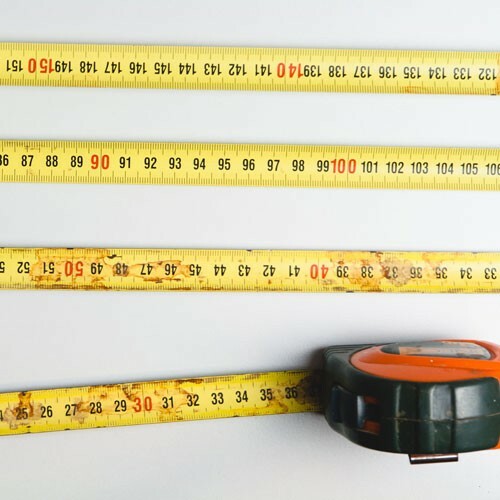 We’ll provide you with easy to understand flat-rate pricing so you know how much your furnace installation will cost prior to any work being done. 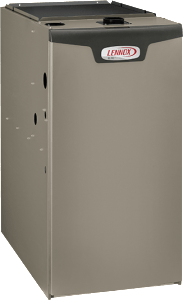 With no hidden fees, our furnace installation pricing includes parts and labour. All of our furnace installation services come complete with a 10-year parts and labour warranty. This means that if there is a problem with your furnace within the first 10 years of its operation you’re completely covered.